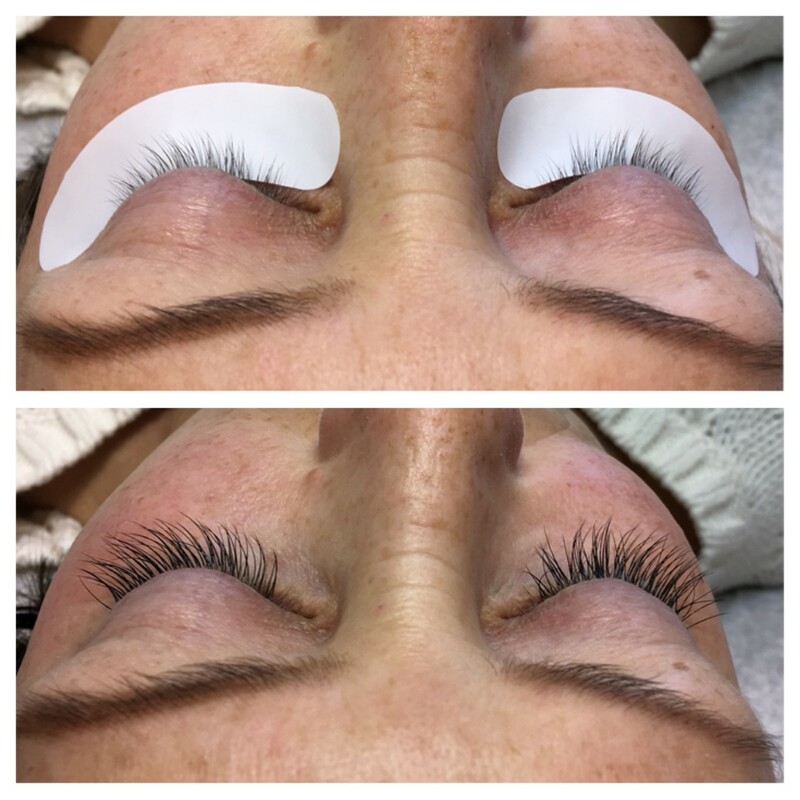 We offer a spectacular procedures in Lash Enhancement! 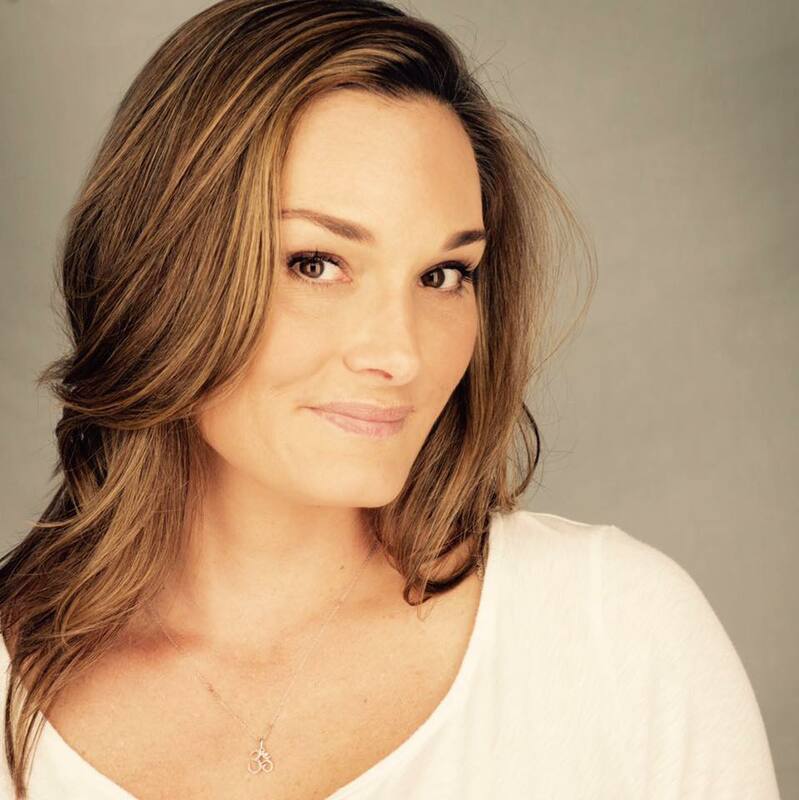 Melanie Kessler is a certified Eyelash Extensionist, trained through NovaLash Corporation of Houston Texas. 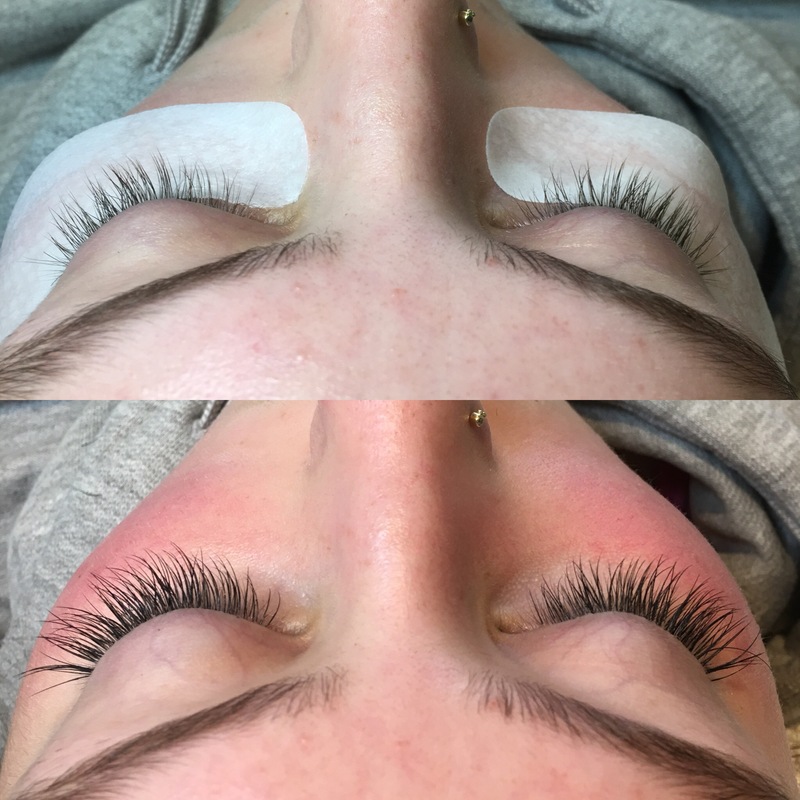 She has 10 plus years in the lash Extension industry. 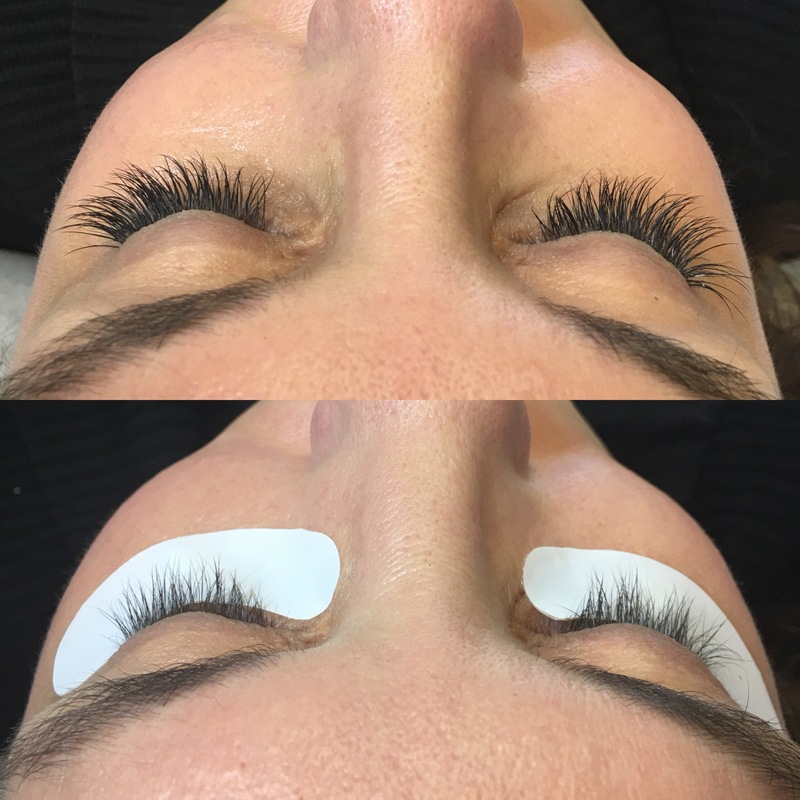 The Novalash technology allows clients to experience something never available before now; semi-permanent, individual lash extensions. 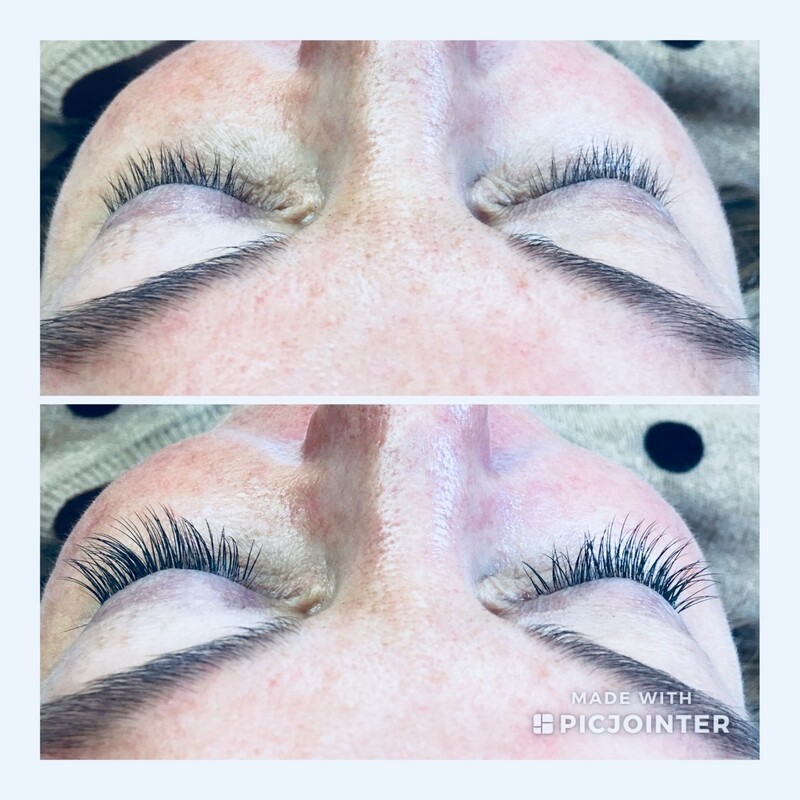 While there are related products on the market that offer a temporary effect, NovaLash individual eyelash extension technique can last up to 4-6 weeks when applied properly. 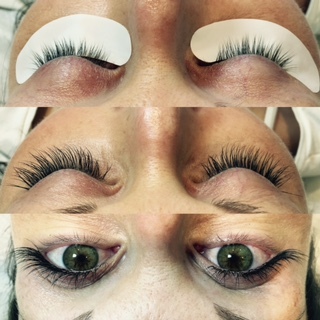 High-gloss NovaLash synthetic lash extensions come in different lengths, varying from 6 to 14 mm. 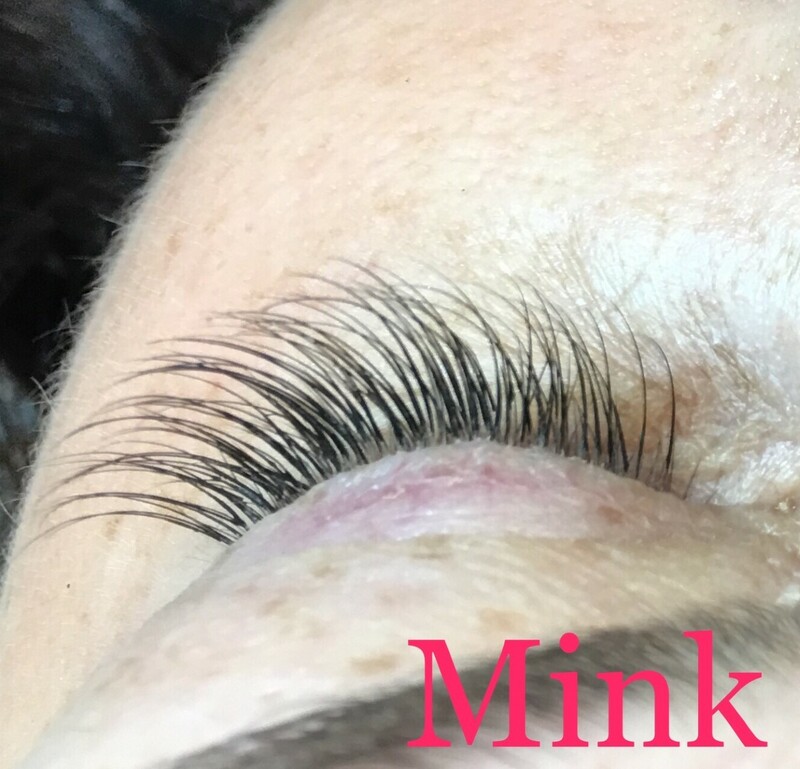 The lashes closely mimic the natural shape and curve of your own lash. The unique fabrication method employed ensured exceptional shine throughout the length of the extension. 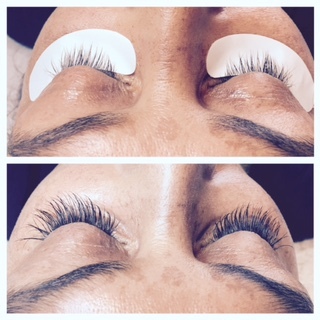 Novalash lashes will not weigh down your natural lashes or cause them to fall out prematurely. 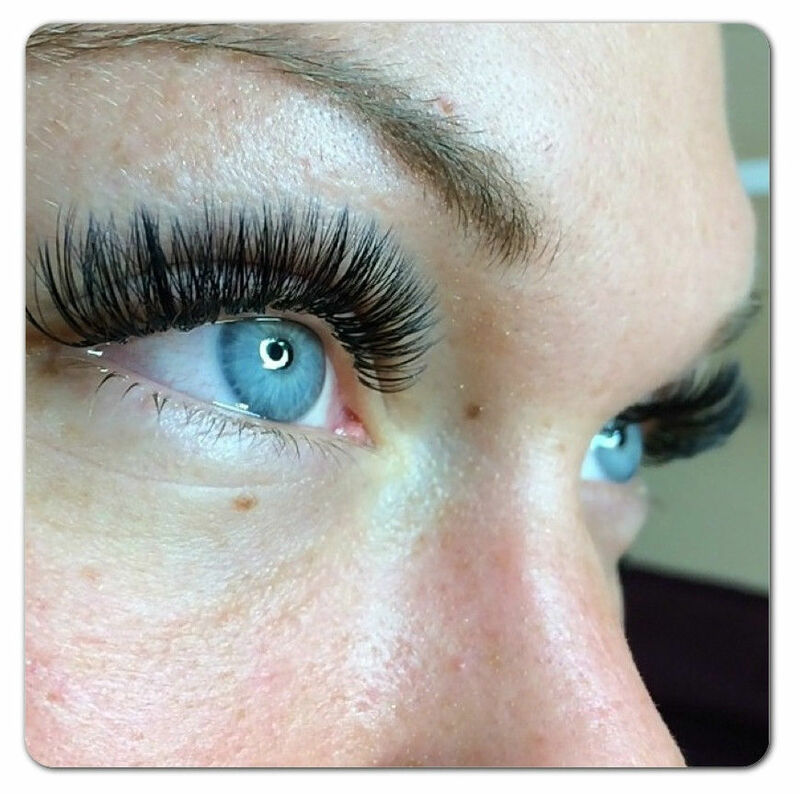 Unlike mascara, Novalash extensions won’t clump, smear, cluster or cause allergies. So feel free to go swimming, surfing, or sun bathing, all without the worrying about losing your fabulous new look. 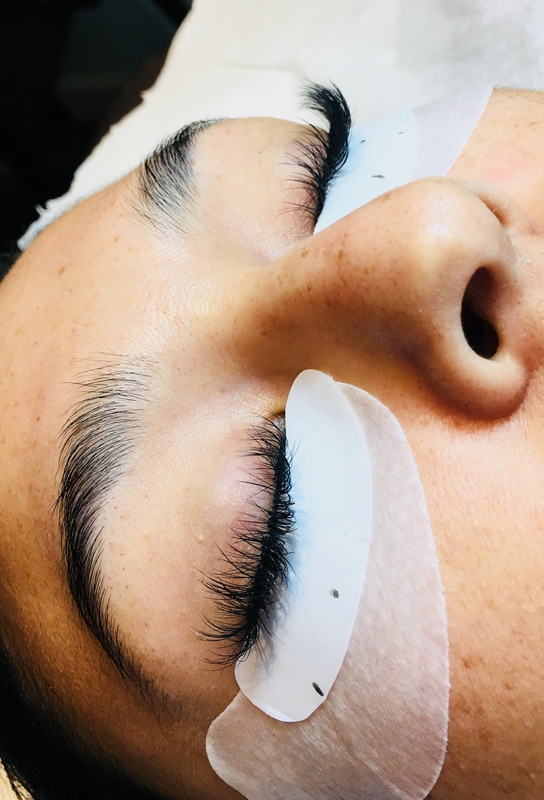 To date NovaLash is the only company to develop medical-grade adhesive in the United States designed specifically for the lash extension procedure. 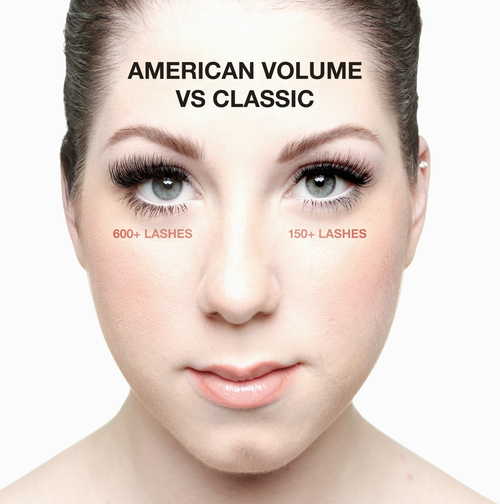 The lash adhesive used by NovaLash professionals is guaranteed to contain no appreciable amounts of formaldehyde. After care instructions will be provided with consultations. We will need to take a credit card prior to ALL Extension appointment, and that any NO SHOWS will be charged 50% of the service price.